I’m just going to say it, I am not one for avacado on toast. I’d much rather eat it in a salad or guacamole with some tortilla chips. However, I am self confessed snacker, so anything that helps that, my waistline is thankful for! I have taken to making my own concoctions in the mornings, in the attempt at keeping it new and exciting. 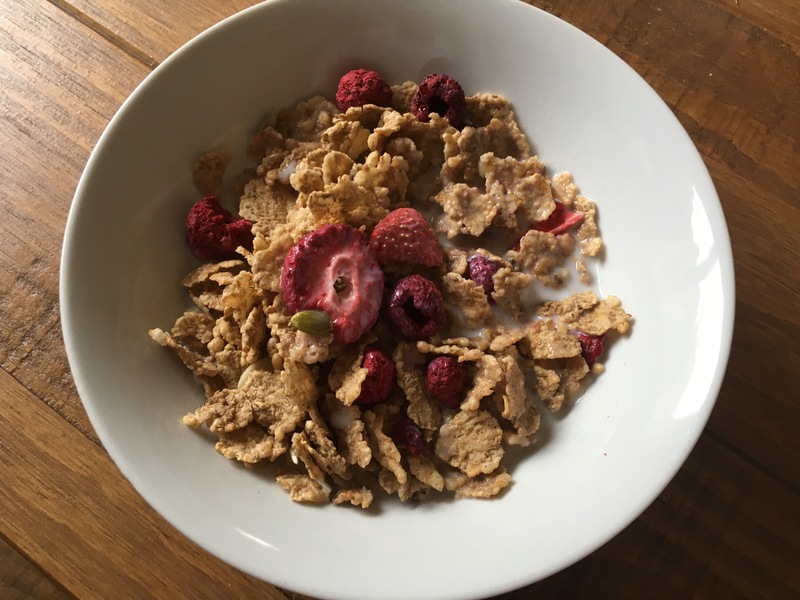 Eating the same thing every day becomes boring and dull – for me at least! Whats your favourite breakfast to mixup?